For the exam you have to make registration in advance! At your registration please remark which level you make test. 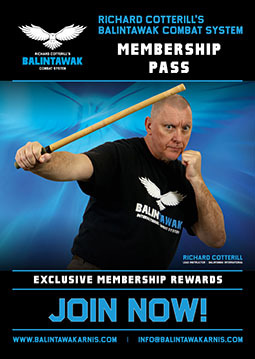 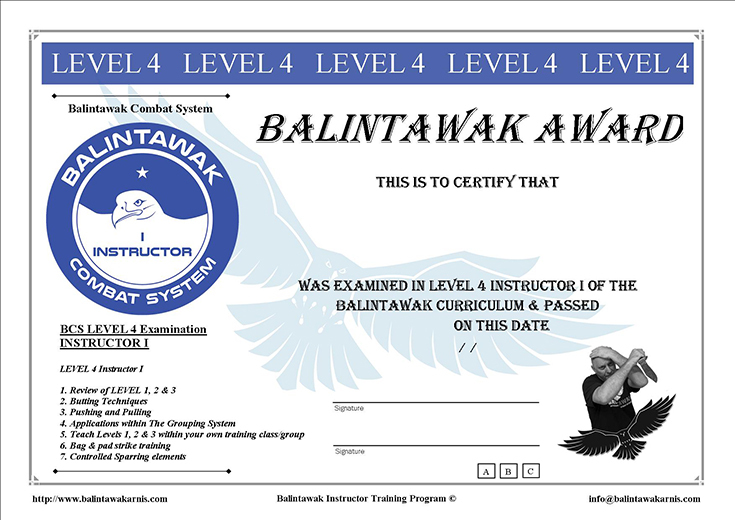 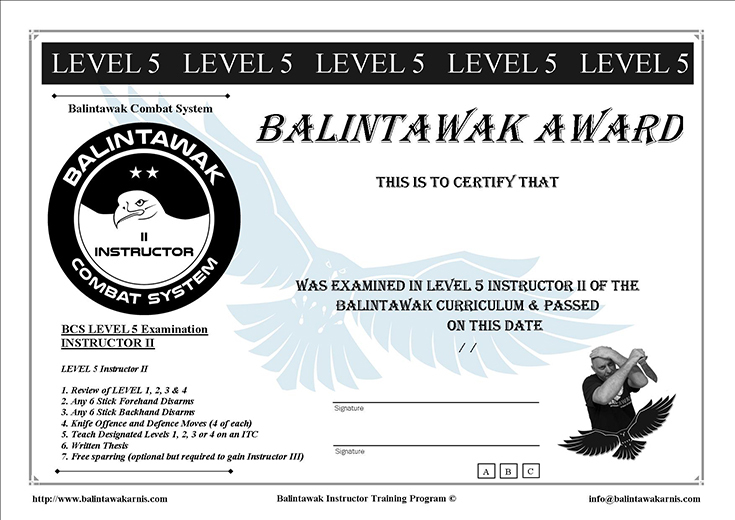 Balintawak Pass You can get your Balintawak Pass at the event!